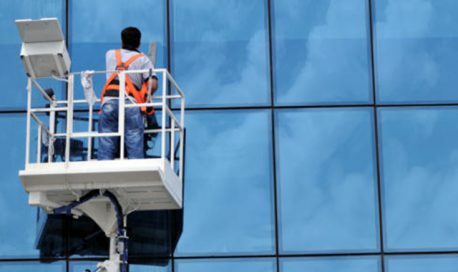 We provide window cleaning services throughout the Melbourne area. As window cleaners in Melbourne , we specialize in the eastern suburbs but are happy to provide our window cleaning service wherever the need! Be assured, we know your area and your needs.For the best in Melbourne window cleaning, call us on 0488793674 in Melbourne…you won’t be disappointed! Your home isn’t just your sanctuary, it’s also a direct representation of your lifestyle. One look at your house will show a guest a great deal about you and your family.Our trained teams of professional window cleaning specialists will tackle dirt, dust and grime and leave your home shining. Builders Cleans from $200. We provide the following professional services. We provide residential house cleaning services throughout the country and always focus on cleaning for health. 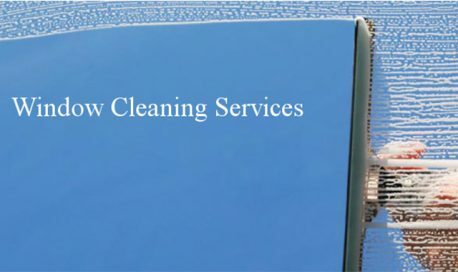 Clean windows say a lot about your business and MELBOURNE Window Cleaning will give your business a clean, fresh appearance.